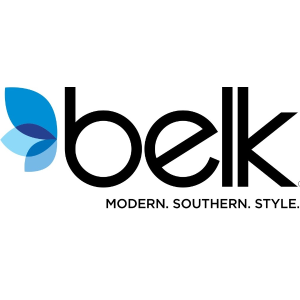 Belk offers $15 off with $75 Beauty purchase, via coupon code BELKBEAUTY15 . Estee Lauder Advanced Night Repair Synchronized Recovery Complex II Serum, 1 oz. Estee Lauder 24 Hour Youth-Infusing System - 190 Value! Lancome New Advance Génifique Youth Activation Concentrate, 1.0 oz. Estee Lauder Protect + Refresh for Healthy, Youthful Looking Skin - $130 Value! Estee Lauder Re-Nutriv Ultimate Lift Regenerating Youth Travel Set $245 Value!